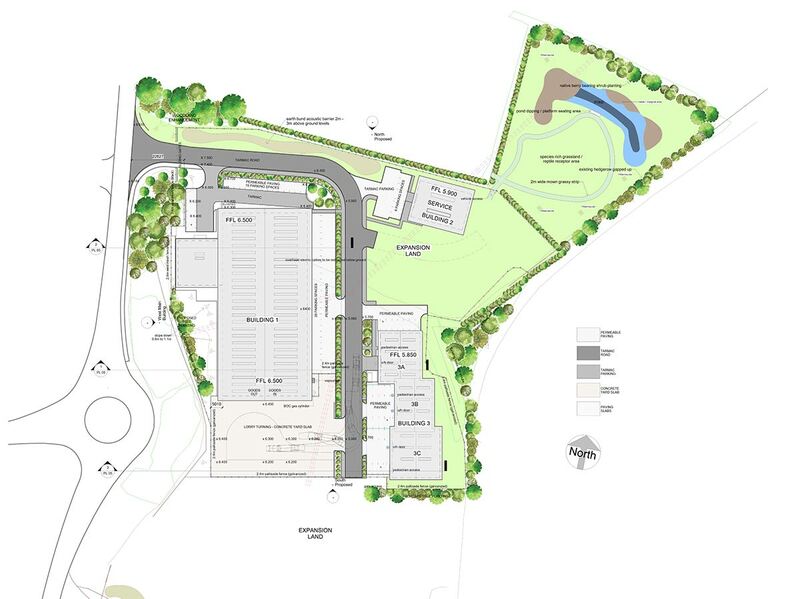 After two years in the planning, Spirotech-SRD Group has been given planning permission to construct a 60.000 square ft, state-of-the-art manufacturing facility and head office on the outskirts of Sawtry, located between Peterborough and Cambridge. Spirotech’s new Smart Factory has been designed to increase productivity and quality using the very latest manufacturing technology. The factory will also house a training centre, service and maintenance division and product test and development plant. Construction on the new site will start in 2019. Look out for updates here!